1) Draw a point on the chart. 2) Draw a line on the chart. 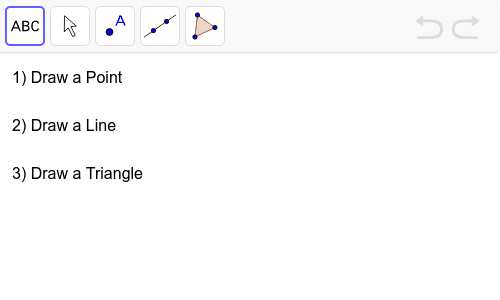 3) Draw a triangle on the chart.